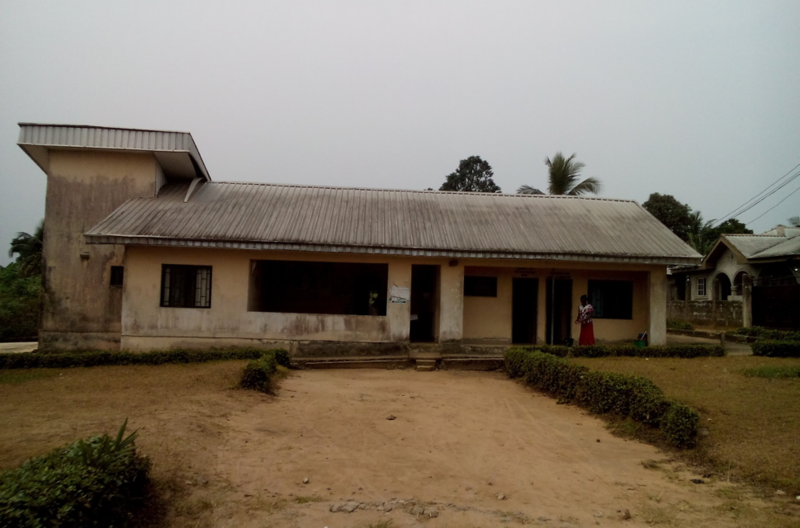 Our data mining team found on a tender advertisement that the Ministry of Health in Akwa Ibom State has called for bids, for the construction of perimeter fence, completion of two bedroom twin staff quarters and provision of water scheme at Idung Iniang PHC. 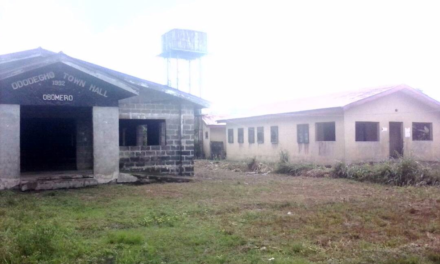 Idung Iniang is a community in Eket LGA with a population of 18,977 consisting of five communities. Its PHC facility lacks key equipment, such as suction machine, sterilizing machine, refrigerator etc. which would enable them to provide effective health care services. 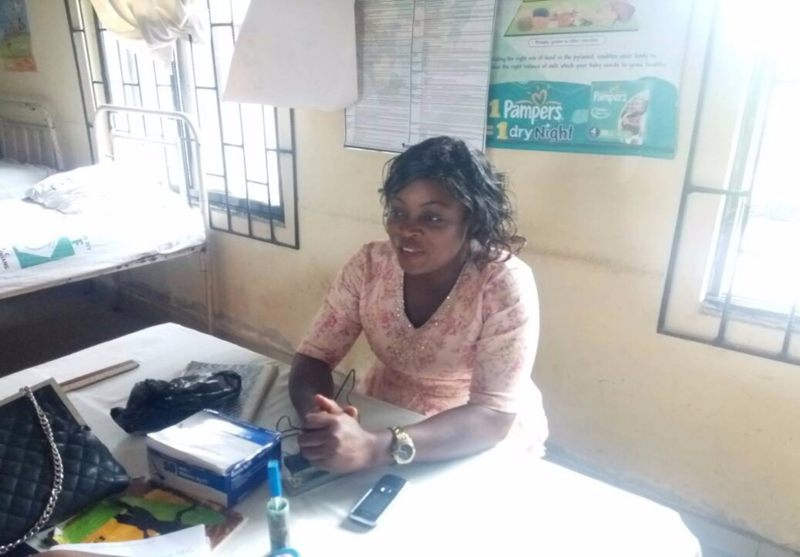 The entire staff at the facility are females and sometimes, circumstances compel them to work at night and what is worrisome is the fact that no form of security exists at the PHC, living them vulnerable. If there were a staff house, they would work into the night and retire to their quarters after work, feeling safe. There is also unavailability of water, as they are subjected to house to house begging for water in the community which sometimes, does not augur well. 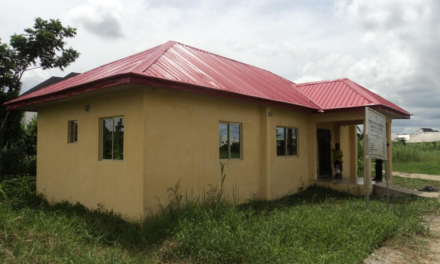 We have initiated the #ConstructIdungIniang campaign to track the implementation of the PHC project at Idong Iniang. 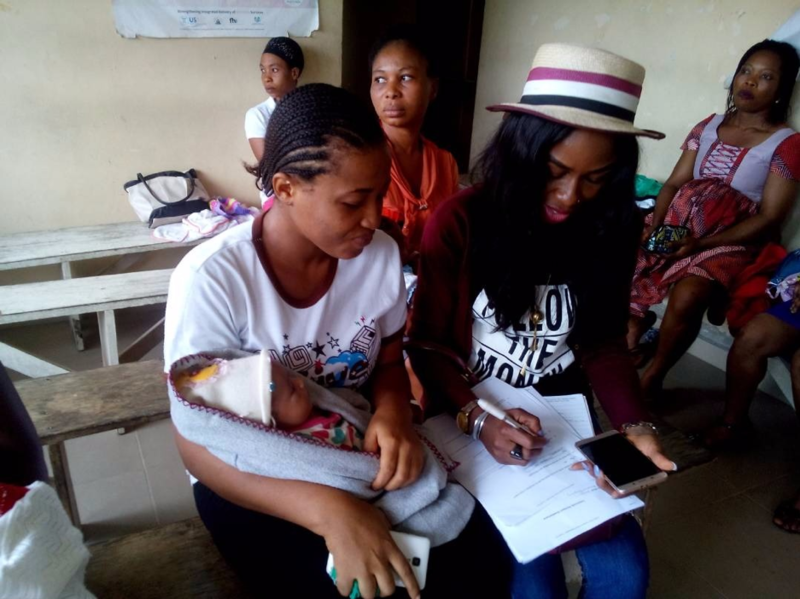 Through this campaign, we call on all concerned stakeholders especially the Akwa Ibom State Ministry of Health to uphold public interest through being accountable and transparent in the usage of the funds that have been released for this project. 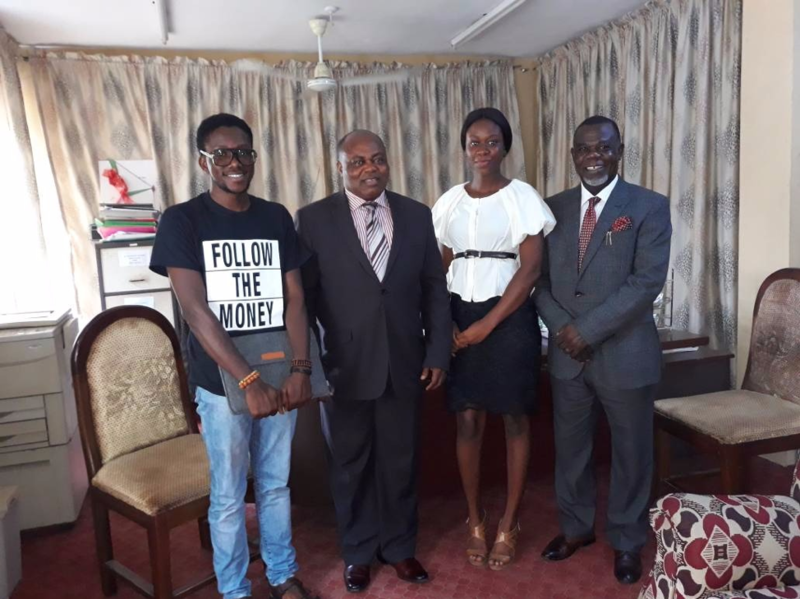 12 March 2018: The team was at Uyo for an information sharing meeting with the Akwa Ibom State SOML PforR Department Lead, Dr Iboroh Udoh and the Director of Planning and Statistics Department. Major outcomes from the meeting were that the contracting for the SOML projects in the state including that of Idung Iniang has been concluded and waiting assent by the commissioner of health. The departments also promised to share the post bid’s evaluation details with FTM. 26 February 2018: Speaking with Miss Blessing Ndifereke, a 24 year old nursing mother, she stated that a staff quarter will empower the community, as most pregnant women who are at risk of complications due to lack the lack of a health worker during emergency at night will be avoided, as they will be available at all times. We also need the government to provide us with electricity and drugs as we buy most of the drugs we need from the pharmacy. 26 February 2018: Speaking with the youth president of Afian Nist, one of the villages in Idung Iniang, he stated that most of the equipment used here needs to be properly washed and the perimeter fence will Improve security. He appeals to the government to please provide equipment for them and also build more wards for the community. We will be most thankful if a solar system can be installed at the centre, and all these challenges attended to so they will be empowered to serve the community better, he said. 26 February 2018: During a community outreach to Idung Iniang which consists of five communities accessing the PHC. We discovered that while implementation had not started, the personnel of the centre do not function as efficiently as they should due to certain setbacks they experience, among which accommodation is key. According to the Officer in Charge, their suffering will be ameliorated if the Housing project is actualised and the perimeter fence is built; as some of them come from afar to work every day, and have to go back before nightfall to avoid being harassed by hoodlums at night. Moreso, the entire Staff at the facility are females and sometimes, circumstances compel them to work at night and worrisome is the fact that no form of security exists at the centre, living them to be vulnerable. If there were a staff house, they would work into the night and retire to their quarters after work, feeling safe, she says.